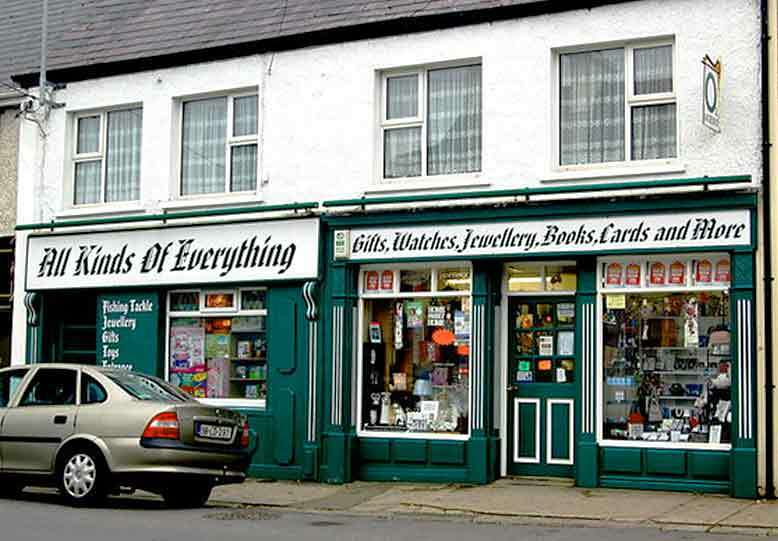 We opened here at All Kinds of Everything in 2007. The premises was purchased of the McGill family, who had lived in and ran business out of the building for over a hundred years. 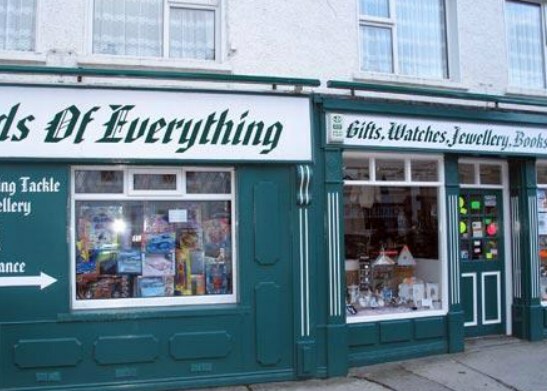 The name of the shop, All Kinds of Everything, was created by staff member, Anne Melly and it turned out to be aptly named as our store really does stock an extensive range of all kinds of everything as you can see from our product list below.